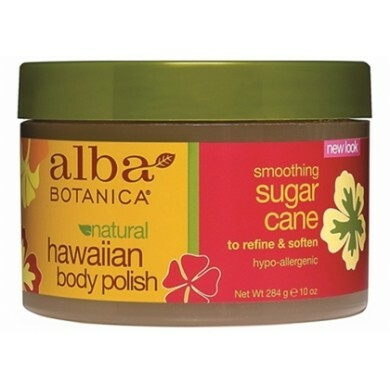 Alba Botanica Sugar Cane Body Polish - Sweet Confection Perfection. Indulge and delight with this smoothing island treat. 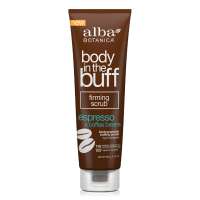 Sugar cane enzymes, rich in pure exfoliants, lift impurities and smooth away dull, dry skin. 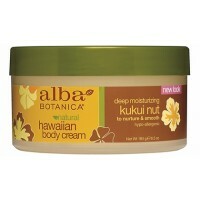 Nutrient-rich honey draws in moisture while emollient kukui and macadamia oils soften and smooth. Delish! 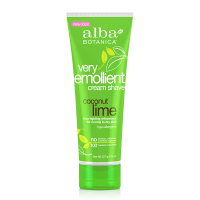 How to use: Apply liberally in the shower or bath, using a gentle, circular motion. Avoid face and delicate areas. Rinse thoroughly. 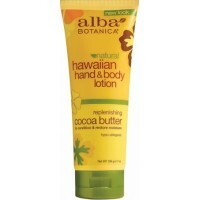 Alba Botanica Cocoa Butter Hand & Body Lotion - Butter up with this smoothing, sumptuous, moistu..
Alba Botanica Kukui Nut Body Cream - Indulge in the Kukui Craze. 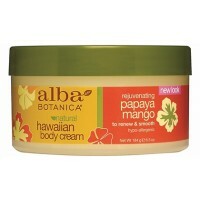 One smooth encounter with this gran..
Alba Botanica Papaya Mango Body Cream - A Smooth Escape. 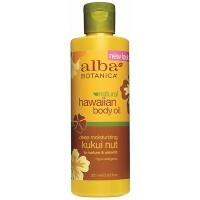 Skin indulges in the beauty and bounty of t..
Alba Botanica Kukui Nut Body Oil - Exotic Elixir. 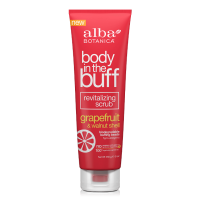 Find sweet saturation with this nutrient-rich, sup..